Following FIFA’s recent decision to reject a palestinian petition to disqualify Israeli teams that play in Judea and Samaria, the palestinians have acted as they do every time they lose: they have not accepted the result, and endeavored to draw this out into a long, protracted battle (ok, they normally also act entitled, as if they had won). They are referring their petition to the International Court of Arbitration for Sport – and FIFA is not amused. FIFA recently informed Israeli Minister for Regional Cooperation Tzachi Hanegbi and Israel’s Ambassador to South Africa Lior Keinan that the Palestinians have not given up the fight and that they have decided to refer their petition to the international Court of Arbitration for Sport. According to Tokyo Sexwale, chairman of the FIFA Monitoring Committee Israel-Palestine, the Palestinians are basing their argument on a technical pretext: The request to disqualify Israel from the organization was supposed to have been rejected by a special majority of 75%, and not by a simple majority. 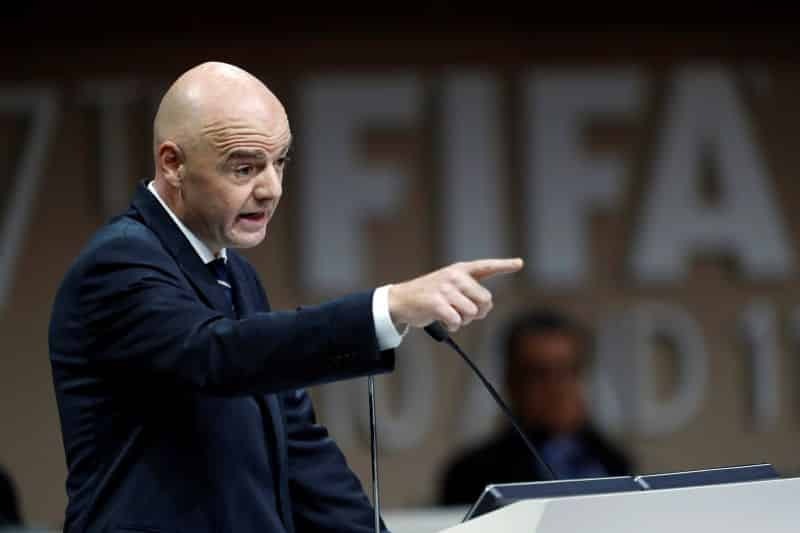 Meanwhile, FIFA President Gianni Infantino sent UN Secretary-General António Guterres a letter saying that FIFA is tired of dealing with political issues. 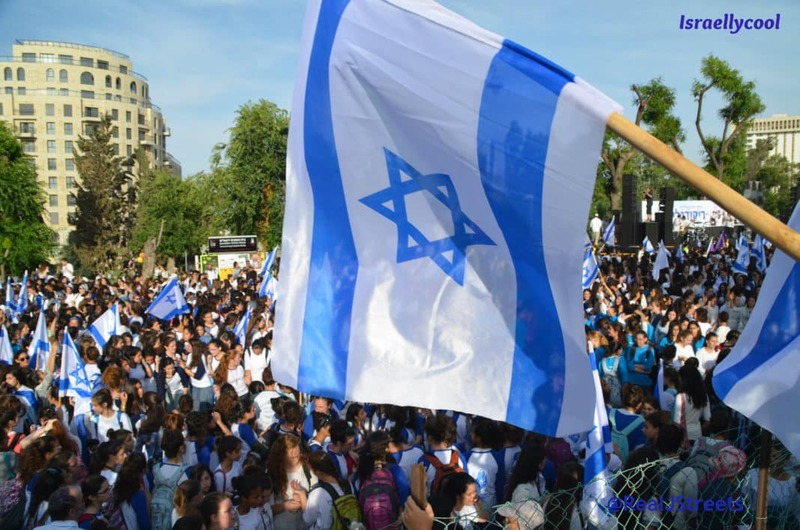 “We are not a playground for the Israeli-Palestinian conflict,” Infinino said. In other news, someone named their child Tokyo Sexwale.